Cartier 18K pink gold ring engraved with a brilliant-cut diamond. 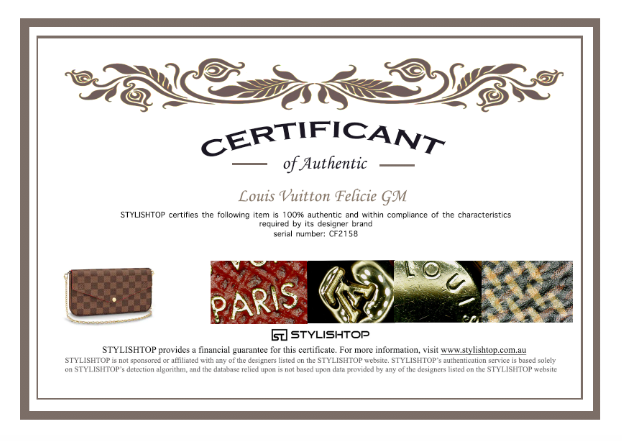 Accessories: Receipt; Box; Authenticity Certificate. Condition: Good. Light scratches at metal.